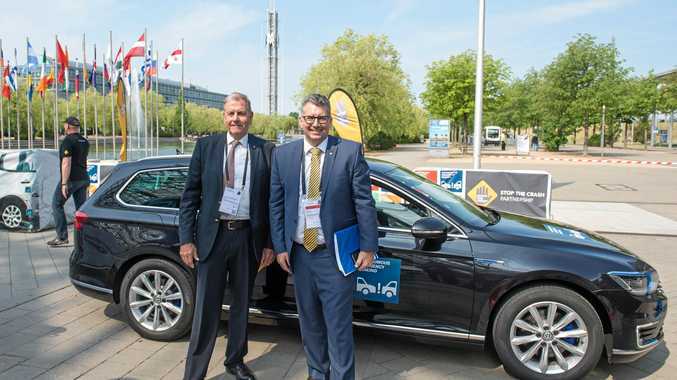 TRANSPORT experts and politicians from around the world met in Germany for the International Transport Forum, including Member for Hinkler, Keith Pitt. Mr Pitt represented the Australian Government in his capacity as the Assistant Minister to the Deputy Prime Minister. The forum brought together government ministers and industry experts to discuss ways to improve safety and reliability. Mr Pitt addressed the forum on the rapidly increasing use of drones, which provide exciting new opportunities across a range of industries. 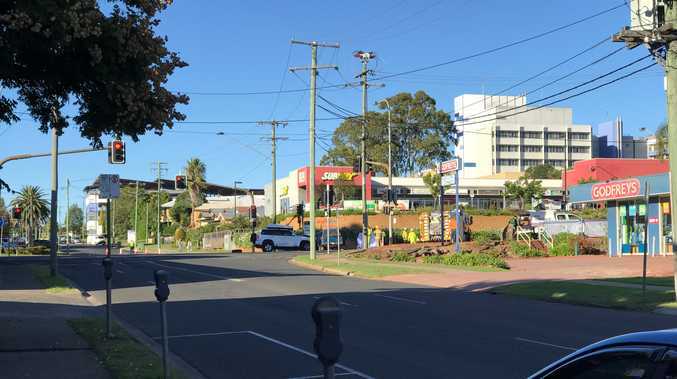 "We're already seeing drones used in surf life saving and agriculture in Australia but their full potential is yet to be realised," Mr Pitt said. "The Coalition Government is committed to facilitating growth and innovation in this fast moving and dynamic industry but with safety remaining the key consideration in regulating the operation of drones. "We know they can improve productivity and workplace safety, and reduce costs for many industries. "As a world leader in aviation and road safety, Australia was able to contribute to discussions about major transport issues and I had the opportunity to share our expertise and hear the views of international experts." Mr Pitt said this year's theme of 'Transport Safety and Security' supports international collaboration on broader transport issues and opportunities, including road safety, the disruptive effects of extreme weather events, the development of automated vehicles and transport connectivity - all of which are relevant to Australia. "The development of automated vehicles was another key topic of discussions at the forum, along with the need for international co-operation to improve transport safety, especially through the sharing of research and statistical data."